Ottawa AutoShack.com | Brake Calipers - shop incredible prices on brake calipers. 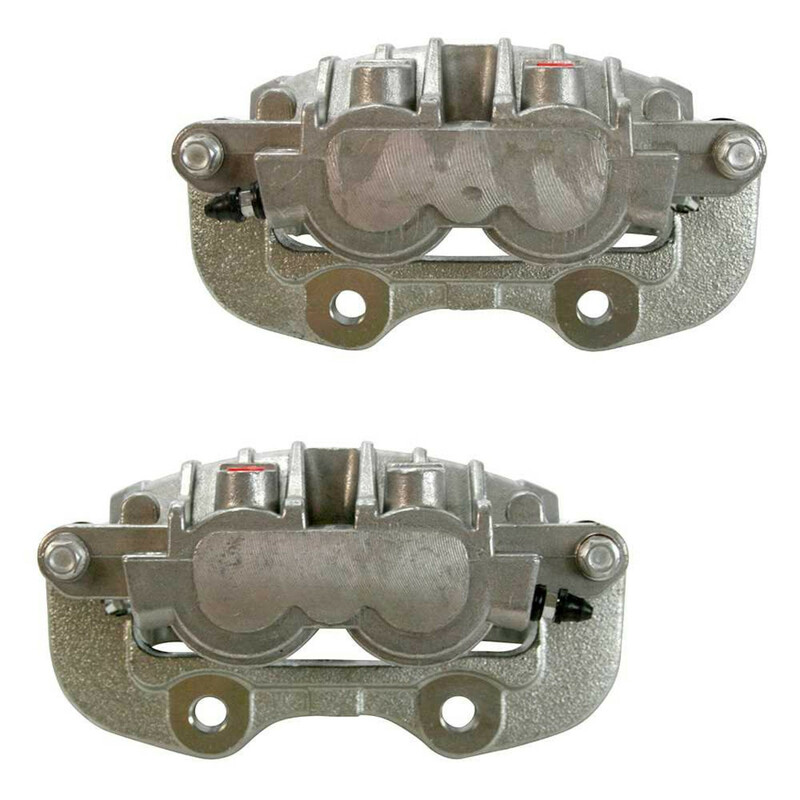 Brake calipers are essential to your car’s ability to stop and are arguably one of the most important automobile brake parts. Ottawa AutoShack.com Brake Calipers are built to rigid specifications and pressure tested under the most extreme conditions to make sure they perform as expected when you need them to. Ottawa AutoShack.com Brake Calipers are a perfect replacement part for your vehicle. Let Ottawa AutoShack.com save you money while keeping you safe on the roads.